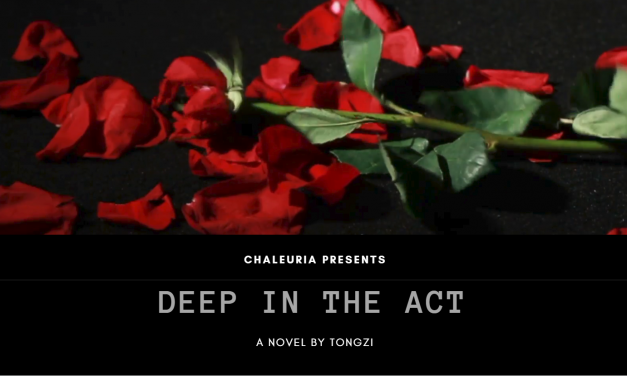 Chaleuria welcomes Deep In the Act! 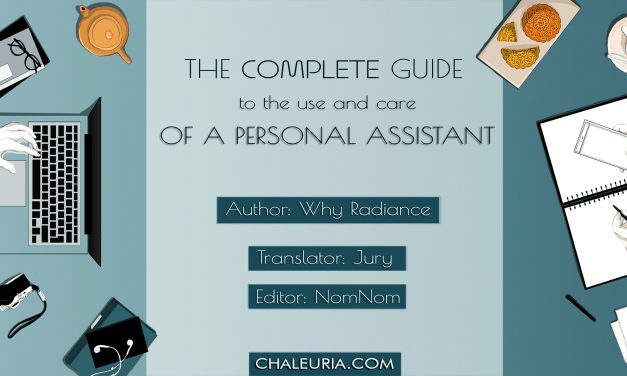 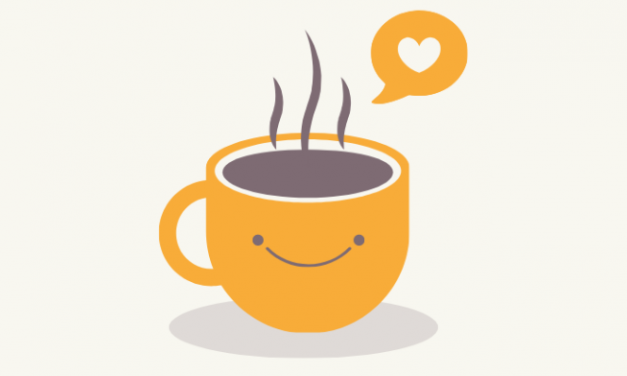 Chaleuria welcomes The Complete Guide to the Use and Care of a Personal Assistant! 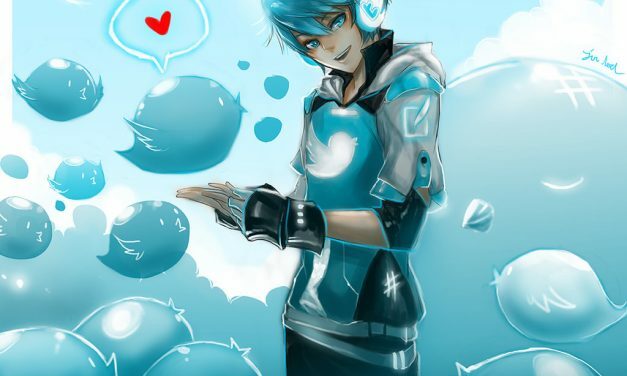 Chaleuria celebrates their Twitter launch!